There are many things that will definitely entertain you on your trip to Miami if you ever decide to take a trip to Florida. Miami is the door way to all the tourists & travelers who decided to take a vacation in Florida. Miami is the city whose attractions tempt visitors to stay here for the rest of their life no matter where ever they live. 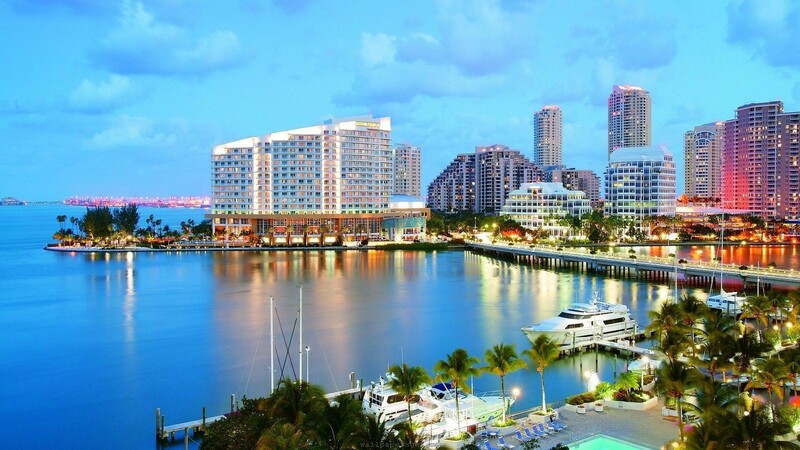 In this article we will unravel some places which define monumental city of Miami. South Beach is the most distinguished beach in the city of Miami. It is also nicknamed SoBe. This is the most popular beach to visit among the tourist. It is also the most crowded beach in whole Florida. A vacation to Florida will not be fully satisfying unless you spend some time of leisure at SoBe. There are a lot of beach areas in Miami but south Beach is defined as the most popular location in Miami. The Venetian Islands are a chain of artificial islands located in Biscayne Bay in the cities of Miami and Miami Beach. San Marco Island, San Marino Island, Biscayne Island, Rivo Alto Island and some other famous man made Islands attract tourist from all over the world. All these man made island are connected to each other and to Miami City as well. Lowe Art Museum is located in Coral Gables, Florida and is very near to the great city of Miami. It is an art museum which is comprises of subjects of art from all around the world of an era of 5,000 years. University of Miami started this museum in 1950 and at that time it was the first art museum in South Florida. With the passage of time its collection increased in numbers and it holds a verity of art and antiques from all around the world. Tropical Park is a 275-acre urban park located in west of South Miami, Florida. If you are looking for some outdoor activities other than Beaches of Miami then it is the ideal place to take a chance. A boxing center, fields for football, soccer, and softball, as well as facilities to play basketball and volleyball are available for all Florida locals and tourists as well. Some other activities favored by tourists and travelers are paddle boating, fresh water fishing, Cycling and jogging.